Jump Rope is by far one of the best cross training exercises in the world. That’s the reason that pretty much every major sport uses a jump rope to help them improve. However, if your goal is to improve your jump roping skills, there are times that you need to add some cross training exercises to really maximize your abilities. This section is dedicated to exercises that you can do when you’re not jumping rope. 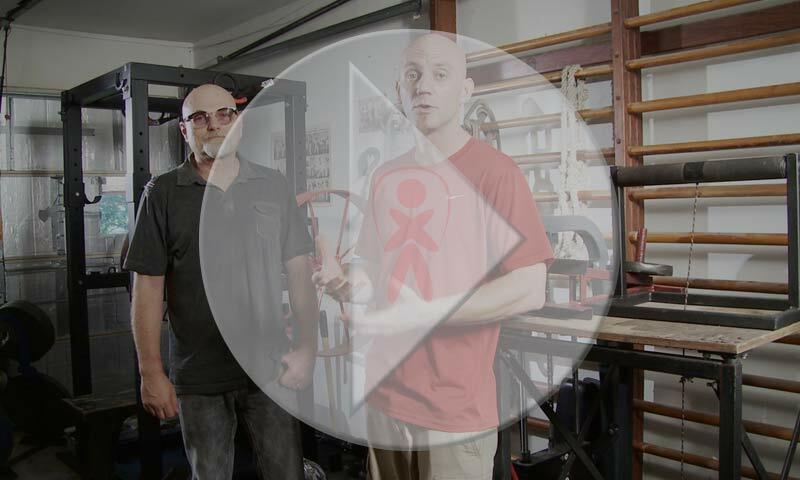 We have customized videos to help you learn how to do Double Unders for Crossfit, plus some great drills you can practice to develop your muscles for jump rope power tricks. I’ve also teamed up with Grand-Master Strongman Dennis Rogers in this section. Dennis is one of the most successful strongmen in the history of the world and he worked with me on some fantastic exercises that will develop your forearms for endurance and strength. You don’t want to miss these videos! Take a Tour of the other sections you have full access to as a member! For more information on Dennis Rogers and his Oldetime Strongman University visit dennisrogers.net. This content is for Gold and Platinum Coach members only.